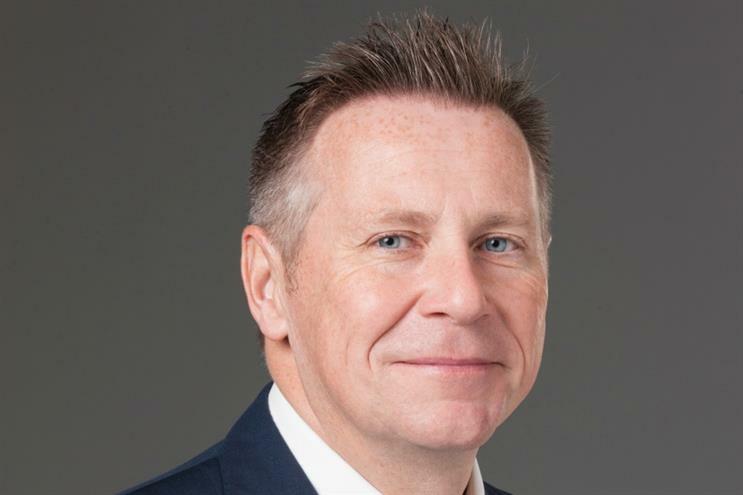 The Institute of Promotional Marketing (IPM) has appointed the Telegraph Media Group's executive director Guy Black as its president. Black, who was made a life peer in 2010, joins a senior line-up that includes chairman Graham Temple, vice chairman John Sylvester and managing director Carey Trevill. Alongside his work with the Telegraph, Black is also chairman of the Commonwealth Press Union and a member of the Advertising Standards Board of Finance. He was previously director of the Press Complaints Commission and president of the Newspaper Publishers Association. The new president will spearhead IPM’s vision to become a leading contributor in the self-regulatory system. Temple said: "Lord Black has been a friend and supporter of the IPM for the past few years, and he has an in-depth understanding of all three IPM Members Groups – clients, agencies and suppliers. Formalising his role as our president is a natural move and he will be invaluable in helping the IPM to become more visible, more relevant, and more commercial. "He has an impressive track record with a career that has spanned both politics and media. His knowledge, experience and standing within the marketing community will help us forge closer links with fellow trade bodies." Black added: "I see my role very much as an advisor to the IPM on the effects of any planned UK Government and European legislation that may affect our members and/or the wider promotional marketing community. Part of this includes driving forward the IPM’s reach both in the UK and across other borders." Can experiential IP protect itself from plagiarism?